This session was so much fun! Unfortunately, John's Greenhouse is being sold at the end of April and may not stay open under the new ownership. SO! 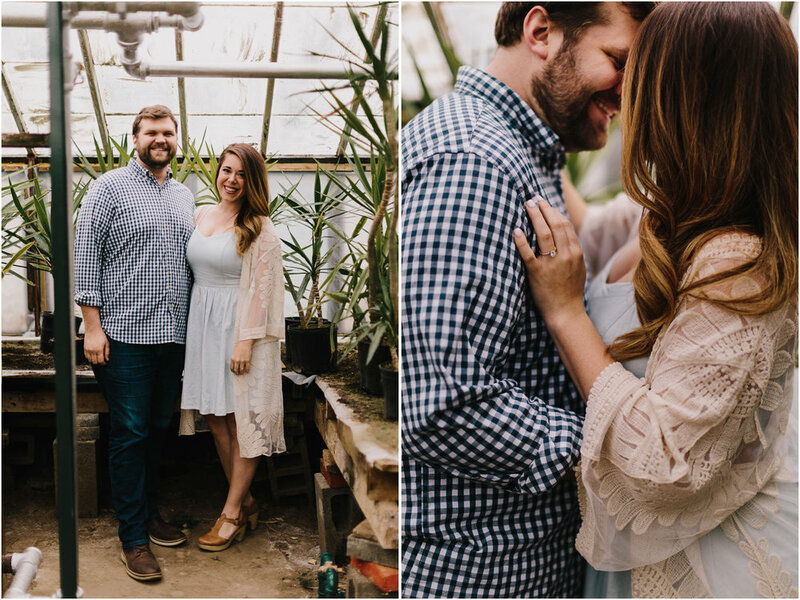 If you're interested in a session in this greenhouse, message me now!